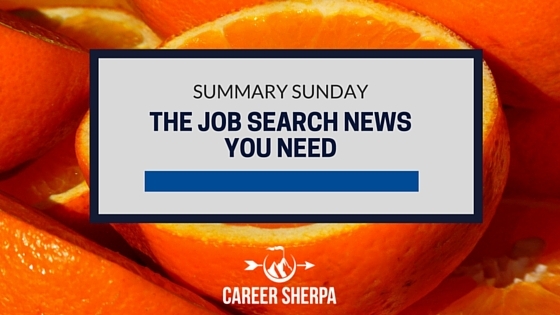 The articles featured here contain the job search news you need to know about! You’ll find helpful information to improve how you conduct your job search, brand yourself, perform in interviews and more! Get tips on how to master LinkedIn, news about what Microsoft’s pending purchase of LinkedIn will mean, what you need to know before you show up at an interview and vital steps you MUST take during your job search! So grab a cup of coffee and digest these articles. Hope you have a super week! In order to create an effective LinkedIn profile, you have to understand how recruiters use the tool and what they are looking for. Here’s help featuring some of my favorite resources like Jenny Foss, of JobJenny and Jeremy Roberts of HiringSolved. 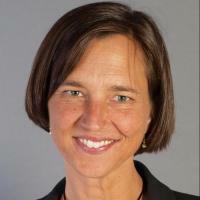 Arruda lists 4 features you should take advantage of on LinkedIn. I bet you aren’t using them all! This article helps you understand what’s happening in the labor market right now. Chris Russell, Chris Fields and I chatted about the current trends we’re seeing in job search. We talk about LinkedIn being bought by Microsoft and what that might mean to job seekers. We talked about how many questions to ask during an interview and lots more! Hope you have a listen to this podcast! Before you’re next interview, be sure you take a look at this list of questions to make sure you’ll be prepared for your big day! These are questions you would ask BEFORE the interview, as in , when it is being set up! If you are embarking on a job search, read this first! Or, if your job search is stalled, start doing ALL these 10 things! We all rely on our mobile devices. These 8 tools will help you make your job search more mobile-friendly!